This is a wine-based beverage made by infusing various botanicals (fruits, herbs, spices and roots) into a white, low-alcohol base wine. 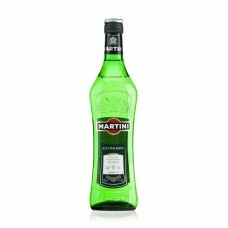 A bottle of classic aromatic medium-dry Italian vermouth from Turin, made by macerating Alpine herbs..
A magnum bottle of Martioni Extra Dry Vermouth . 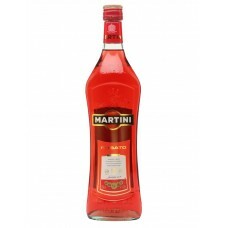 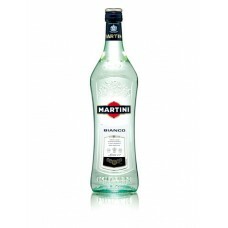 This bestseller includes the usual Martini white wi..
A litre bottle of rosé Martini, made using both red and white wine, it is flavoured with cinnamon an..
A bottle of Martini Rosso – claimed to be the world's first vermouth. 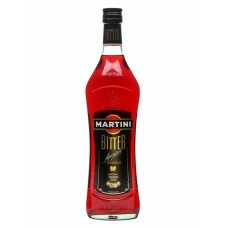 The distinctive colour is prod..